Have you thought about what type of security you would like for your new home? Fill out our online form for a free quote. 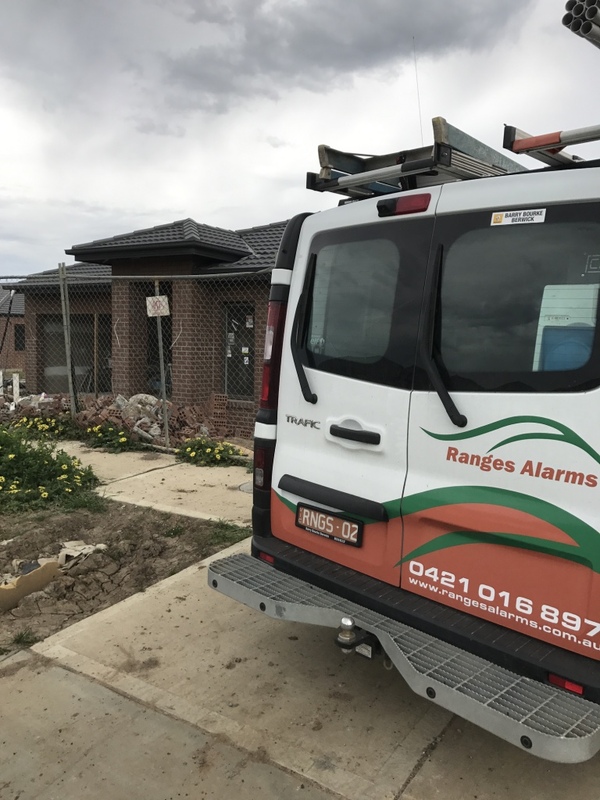 Ranges Security is the chosen security system installer for a number of builders and trade professionals around Melbourne. 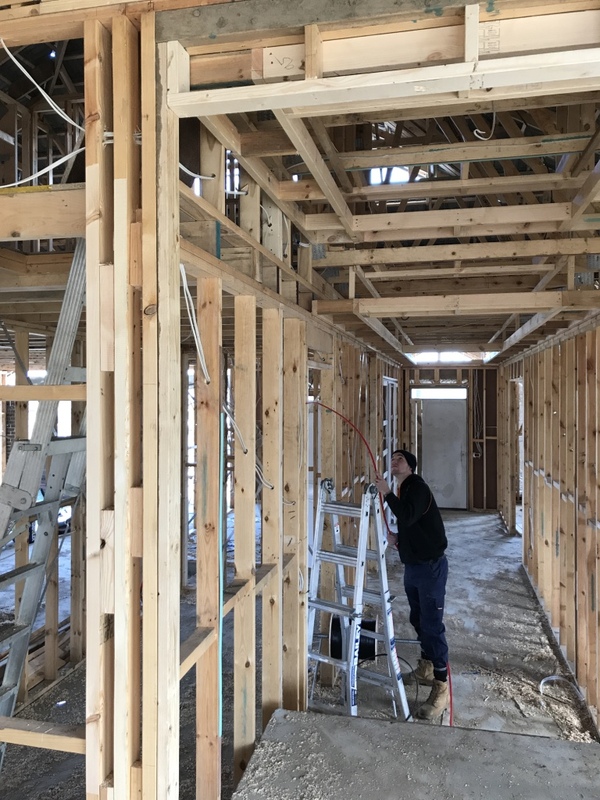 We work hand in hand with some of Melbourne's best builders and electricians to deliver high quality, state of the art security systems for hundreds of projects throughout Victoria including residential dwellings, apartment complexes, schools, government buildings, factories, display homes and retail outlets. 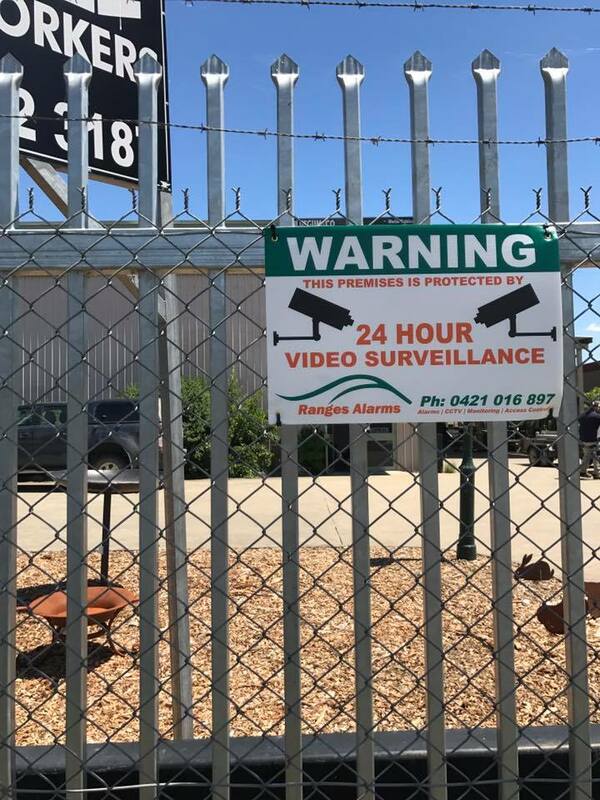 Are you looking for a CCTV system to protect your home or office?